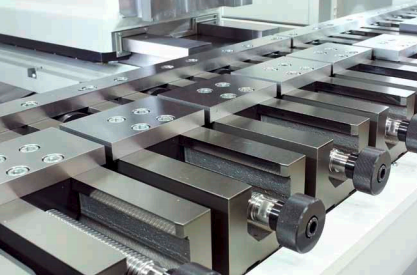 The ZFM compact moves the machine table in the X direction (table machine). 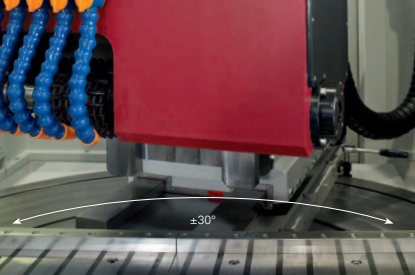 For helical racks, the milling head slide to + / -30 degrees by manually pivoted. 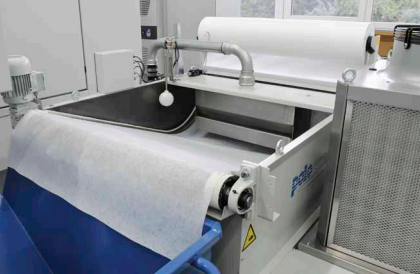 The basic machine includes a range of equipment, which allows the machine to use in high availability for the accurate production. 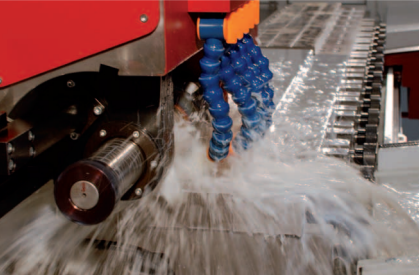 The machine bed of the ZFM compact is a ribbed welded construction. 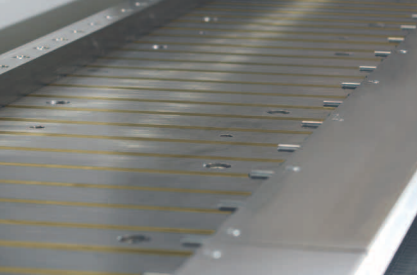 The generously sized, high-precision linear guideways of the axes X, Y and Z are centrally lubricated. A Sinamics Siemens 840D sl + touchpanel 10” with Sinamics Drive in a Rittal climate-controlled cabinet. 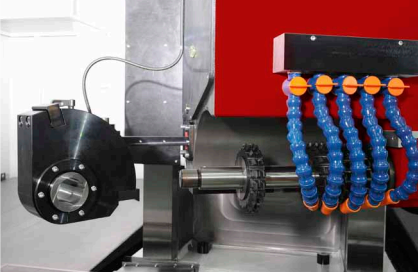 Special user interface for milling teeth without NC programming. 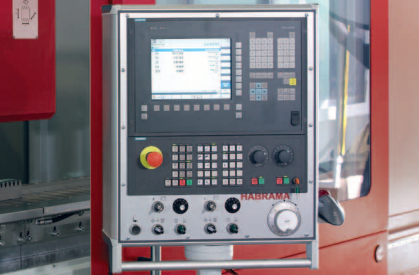 The biggest advantage of our machine lies in the price. 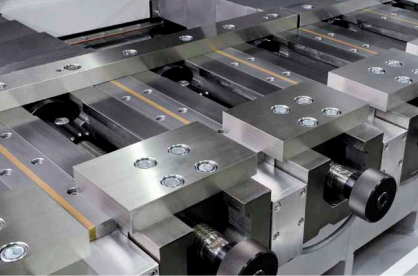 With small downsides when it comes to comfort, you will get a machine precision as our PPFM-series.